Our team is happy to announce 10% off when you buy Axiom 3D printers and accessories until the end of June. 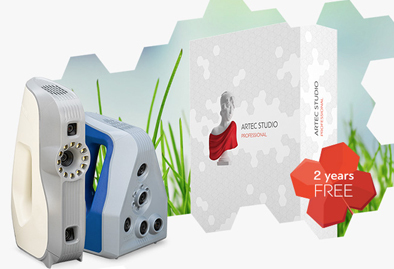 A special promotion on the purchase of an Artec 3D scanner to help you take advantage of the benefits of 3D scanning starting this spring. Now extended until end of May! 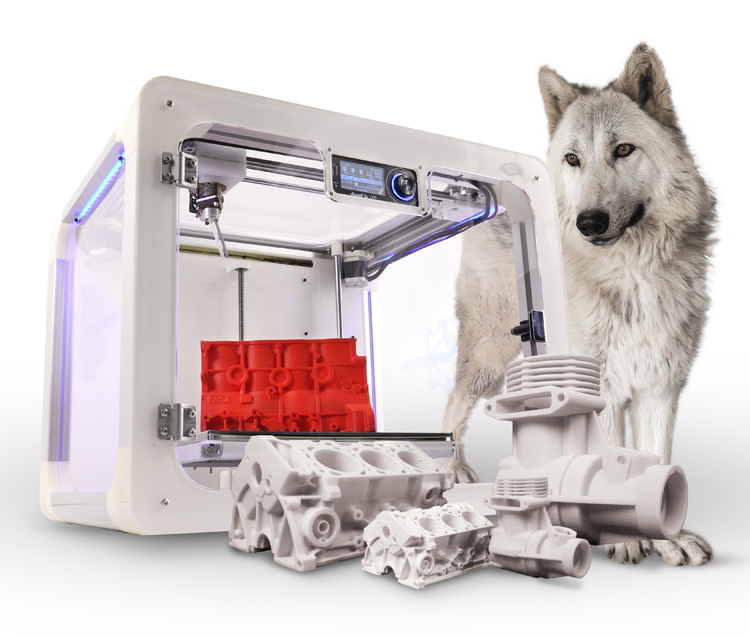 We’re excited to announce the introduction of the Airwolf Axiom 3D printers to our product line. To celebrate this milestone, we are offering special deals on rapid prototyping packages to help you improve the efficiency of your product design and development process.